In Taoism we regard the negative emotions as low-grade energy. Many people operate their lives in anger, sadness, depression, fear, worry, and other kinds of negative energy. These types of energy are bound to cause chronic disease and to steal our major life force. The Inner Smile is the true smile for all parts of the body, including all the organs, glands, and muscles, as well as the nervous system. It wiIl produce a high grade of energy that can heal and eventually be transformed into an even higher grade of energy. A genuine smile transmits loving energy, which has the power to warm and heal. Just recall a time when you were upset or physically ill and someone, perhaps a stranger, gave you a big smile--and suddenly you felt better. In ancient China, the Taoist masters recognized the power of smiling energy. They practiced an Inner Smile to themselves, which moved chi energy and produced a high grade of chi, and achieved health, happiness, and longevity. Smiling to oneself is like basking in love, and love can repair and rejuvenate. The Inner Smile directs smiling energy into our organs and glands, which are so vital to life. Ironically, although we often pay a great deal of attention to our outer appearance, very few of us are aware of our inner organs and glands: what they look like, where they’re located, or what their functions are. Worse yet, we are insensitive to the subtle warnings they send us when we mistreat them with poor diets and unhealthy lifestyles. If we’re acquainted with our organs and glands, appreciate what they do, and learn to hear their messages, they will reward us with relaxation and vitality. eyes. Feel that smiling energy in your eyes. the two major channels of energy, the Governor and the Functional. the tension that you commonly hold there. 3. Smile into your neck and throat, also common areas of tension. from the nervous system all travel up and down the neck . your throat and melting away the tension. gland and feel the throat open, like a flower blossom. 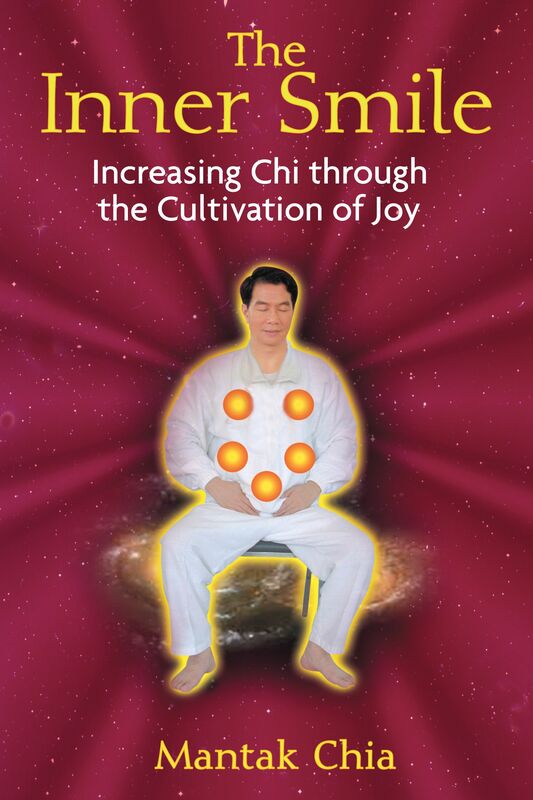 of warm energy and healing chi flow out and down to the heart. relax as it works more easily.